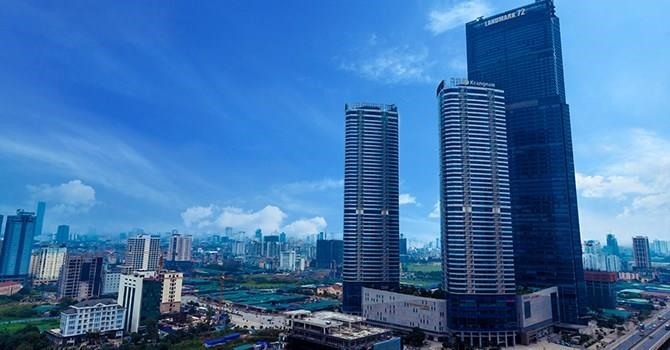 Hongkong Land and Hoa Lam Corporation today announced the launch of The Marq, a luxury residential high-rise building that will be open for sale in the first half of 2019. 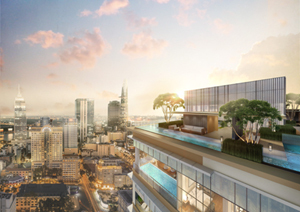 Located in the heart of District 1, the development will provide 515 opulent residences comprising one- to four-bedroom condominiums and penthouses offering stunning views of Ho Chi Minh City and a true luxury lifestyle for discerning investors. 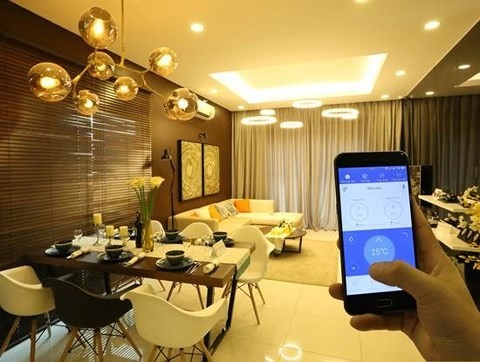 Property developers are racing to increase added value for their projects to attract buyers as competition becomes increasingly harsh. 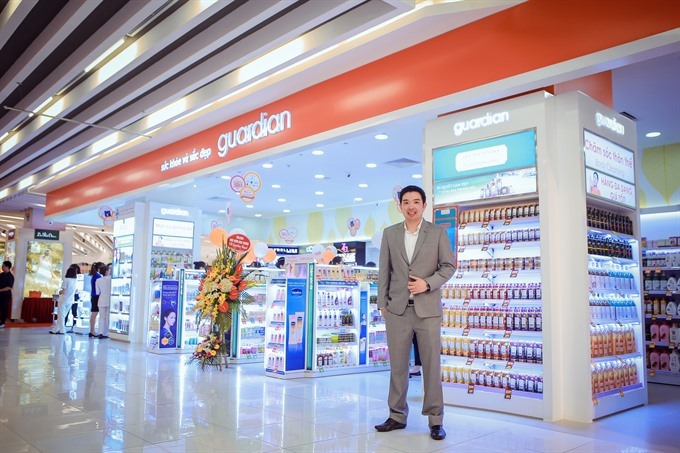 Việt Nam has a population of more than 90 million with rising incomes and amid the Southeast Asian country’s rapid and deep integration into the global economy together with the growing competition in the retail industry, placing customers at the heart of business to understand their needs and building trust will be vital for retailers, CEO of health and beauty retail chain Guardian Pawin Sriusvagool shared with Việt Nam News. 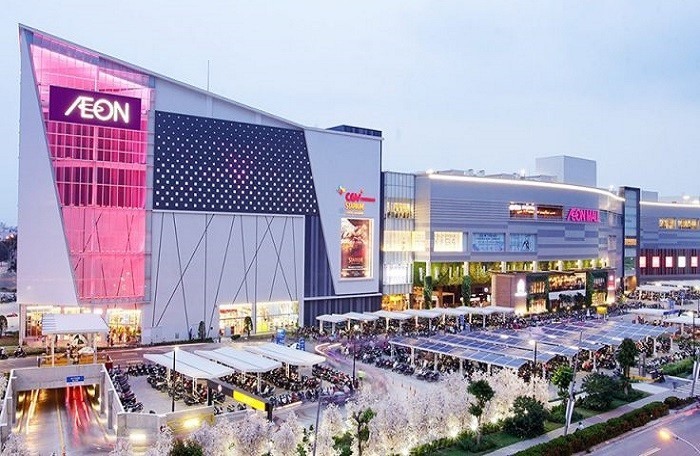 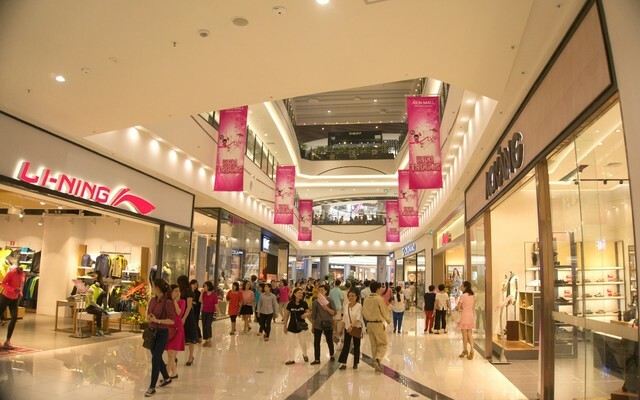 Many large and unexpected merger and acquisition (M&A) deals were made in 2016, with retail and real estate continuing to dominate the domestic market.